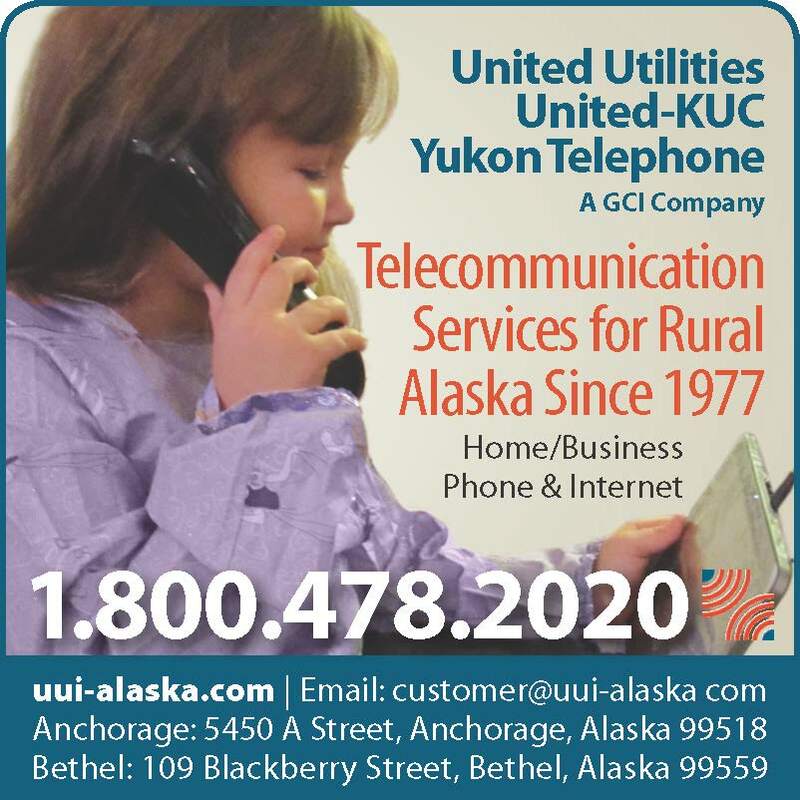 Internet Services by Location | United Utilities, Inc.
Alakanuk, Atmautluak, Chevak, Chuathbaluk, Emmonak, Goodnews Bay, Hooper Bay, Kasigluk, Kwethluk, Marshall, Mekoryuk, Mountain Village, Napakiak, Napaskiak/Oscarville, Nunam Iqua, Nunapitchuk, Pilot Station, Platinum, Russian Mission, Scammon Bay, Saint Marys/Pitkas Point, Togiak Twin Hills. 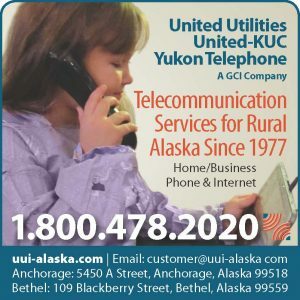 As a provider of internet services in rural Alaska, UUI has always been committed to an open internet that gives our customers the freedom to be in charge of their online experience. An open internet means that we do not block, prevent or otherwise impair our customers’ freedom to direct their own online activity. This is a commitment that we stand by unequivocally. And that will not change.